Matt Trakker In G.I. 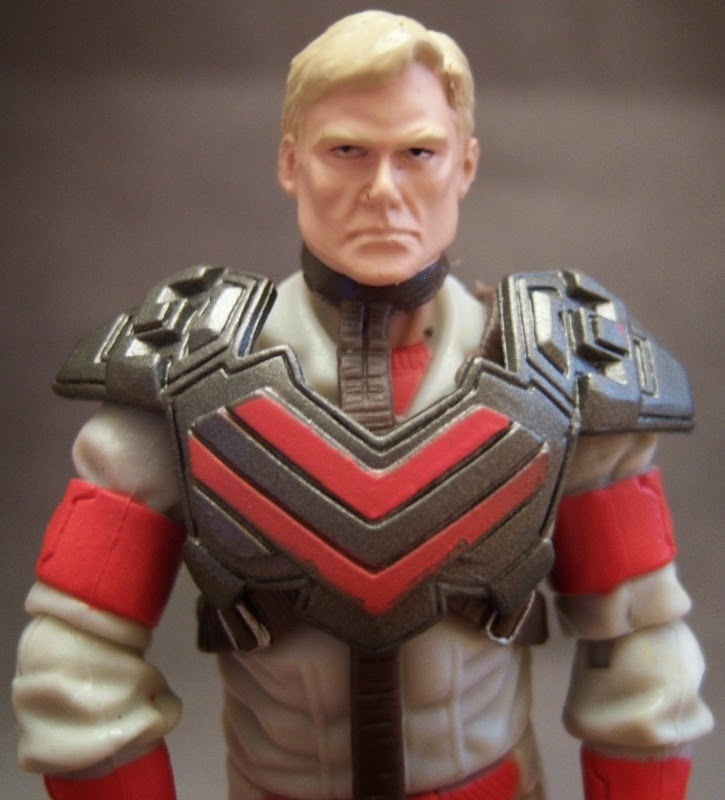 Joe 3 Rumor Might Have Been Squashed - Agents of M.A.S.K. You probably remember the big rumor that circulated in early February of Matt Trakker potentially being featured in the 3rd G.I. Joe movie. Whether it was based on fact or just conjecture, it definitely peaked our interest enough to chat about it on MASKast. Well, another story about the film was recently reported by The Hollywood Reporter that might have just squashed that rumor. According to the story, Paramount has hired a new screenwriter for the film in which he will write a new script. This would imply that the previous script which Film Divider claimed featured Matt Trakker and the Crimson Twins will not be used. The new screenwriter for G.I. Joe 3, Aaron Berg, is relatively new to the business with only writing the new Section 6 script. Without any history or interviews, it's hard to tell if he has any affinity toward the franchise or if he was simply brought in to pen a good action script. I suppose it's possible that Hasbro could mandate Matt Trakker be brought into the franchise. But it's also possible that they just want something compelling to bring the moviegoers to the theaters in 2016 or 2017. In my opinion, it appears M.A.S.K. in a live-action movie is back to square one. 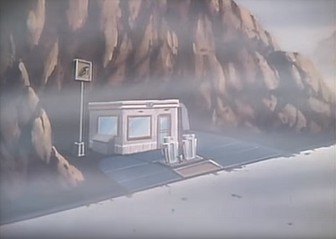 But as long as Hollywood continues to reboot anything with revenue potential, M.A.S.K. still has hope. Keep following our website and social media for more news at it develops.